PayLo is India’s first omni-channel payments platform enabling merchants to accept payments online, in-store and on delivery through a single platform. Working towards financial inclusion and digital payments to align with Honourable Prime Minister Shri Narendra Modi’s vision of a Digital India, our aim is to empower retailers, traders & merchants, to support the self-organized sector move towards advanced means of payments and adoption of technology to ease handling cash inflow. 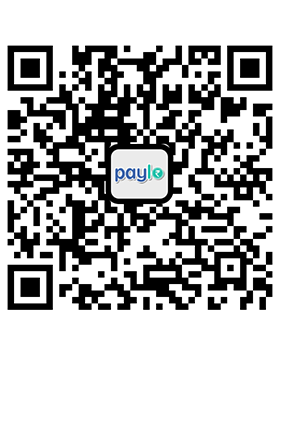 PayLo POS is a point of sale mobile app, allowing you to accept all payment methods including debit/credit cards, internet banking and popular mobile wallets, quickly and easily using your mobile phone. 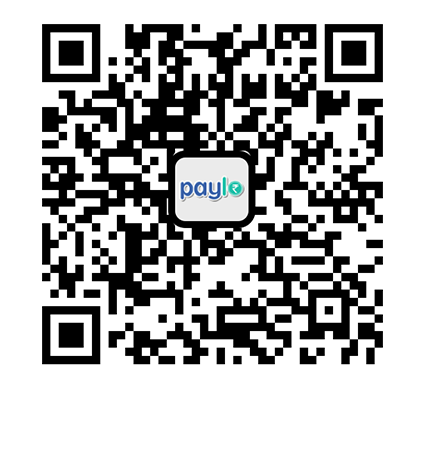 PayLo’s One QR code is a common code built foe ease of payments. It is a standard QR code that allows interoperability among multiple mobile payment apps by scanning a common QR code. 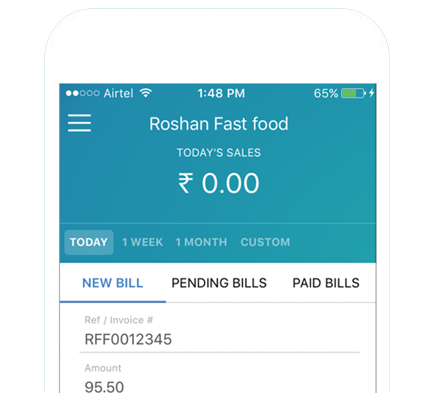 Your customers can pay using 42+ banking apps or BHIM, PhonePe, Samsung Pay, Whatsapp and many more. Fast and easy checkout with lower dropout rates for your website and mobile app payments. Easy integration and fast set up. 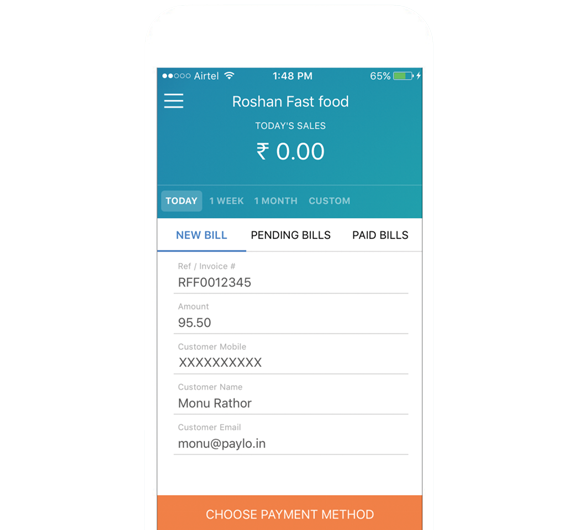 Your customers can pay through Credit Cards, Debit Cards, Net Banking, UPI, QR code and more. Sign up and start collecting payments now. Sign up online with no need for physical documents. Ensure quick account activation and start accepting payments fast and easy. No need to make your website https enabled for data security. All your transactions are secured with 256 bit SSL encryption and two factor authentication. We apply 100+ risk rules for each payment so you can focus on your business and rely on us for data security. © Copyright 2017 Binge Advisory Private Limited. All Rights Reserved.